Small businesses are the heartbeat of Canada’s economy and with 1/3 of small businesses in Canada being led by women, it has never been more important to give women in business a platform and to celebrate female entrepreneurship. 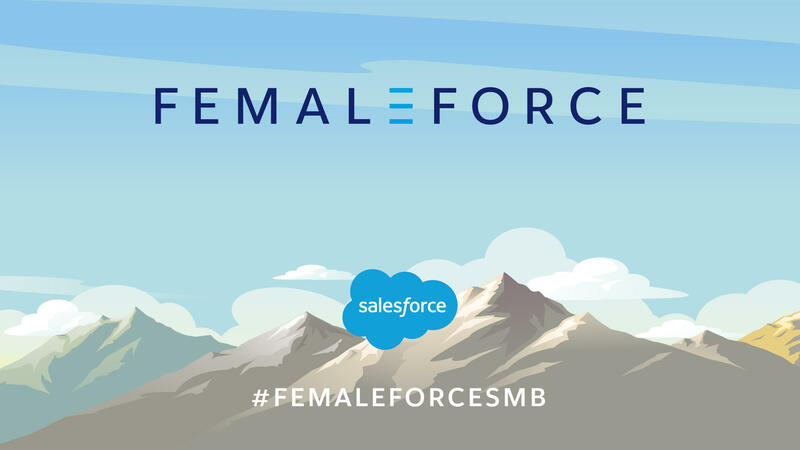 On October 18, Salesforce is hosting a panel event in Vancouver, moderated by Global News anchor, Coleen Christie, where we’ll discuss the state of small business in Canada and the challenges and opportunities currently facing entrepreneurs among other topics. Join us for an evening of engaging conversations with dynamic female business owners and executives who will discuss how they have built their businesses and how they are driving success today. By registering, you confirm that you agree to the Event Terms of Service and to the storing and processing of your personal data by Salesforce as described in the Privacy Statement. Yes, I would like to receive marketing communications regarding Salesforce products, services, and events.